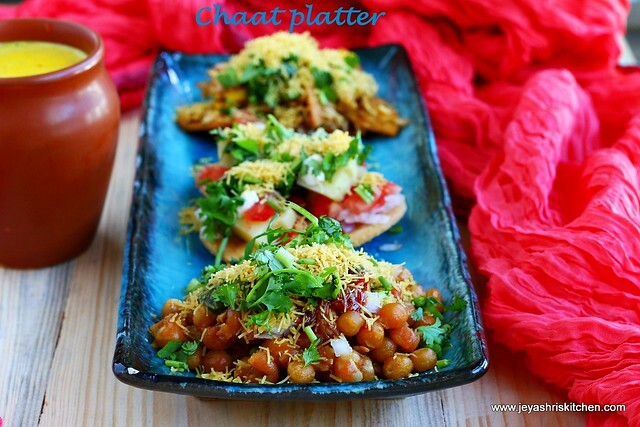 As promised in my previous post, i made a chaat platter,and presenting you the same. 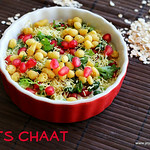 Chaat is always a welcoming one in my house. 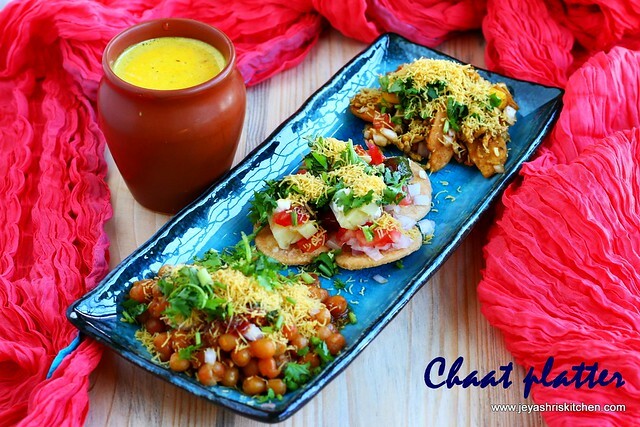 Whenever we go to Kailash parbat restaurant here in Singapore, chaat platter is a must one in our order list. 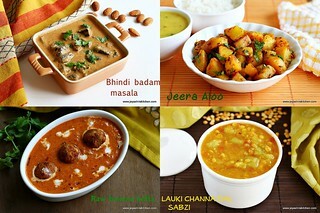 Some times we just have the chaat platter and a glass of lassi and finish our meal and come back home. 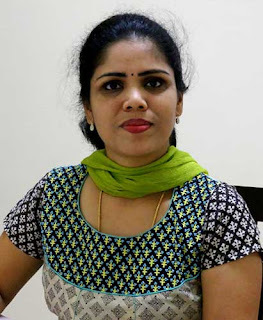 I have a few chaat recipes in my website, and i have chosen 3 popular chaat recipes, ragda patties, papdi chaat and bhel poori. 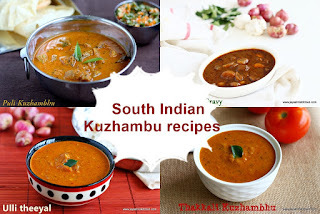 If the chutneys are ready, making chaat is more simple. 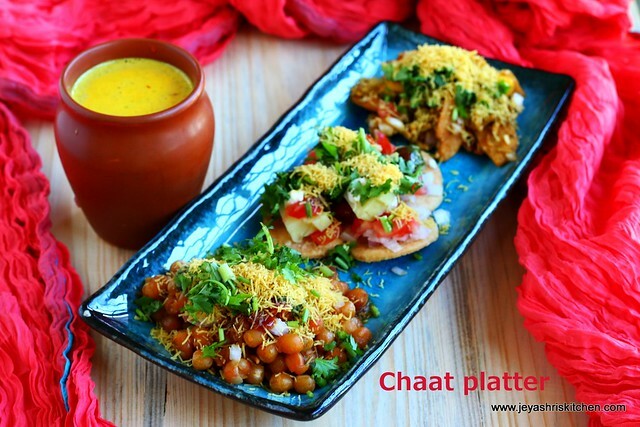 Make this chaat platter this weekend and make your weekend more special . Keep the sweet chutney and green chutney ready for the chaats. You can make this the previous day itself too. 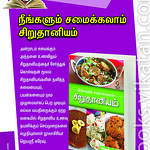 If making papdis at home, make them before day and keep it in a air tight container. Soak the white peas for 8 to 10 hours. 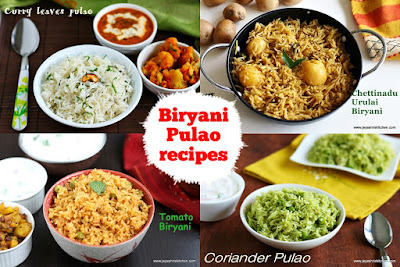 While cooking the white peas in pressure cooker, cook the potatoes too for bhel puri, ragda pattice and papdi chaat. Once the cooking of peas and potatoes are over, peel the skin of potato and make them ready for aloo tikkis. Chop the onions and tomatoes for ragda patties, bhel poori and papdi chaat. 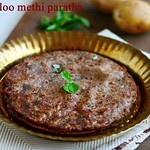 Make the gravy for ragda patties and side by side make the aloo tikkis too. Make the lassi and keep it in the refrigerator. Just before serving mix everything for bhel puri and make the papdi chaat too. You can engage your kids also in mixing the bhel poori. 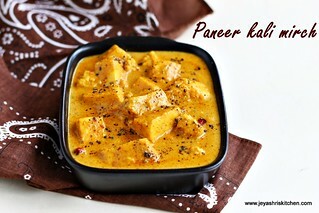 Arrange everything for ragda patties too and serve the chaat platter. 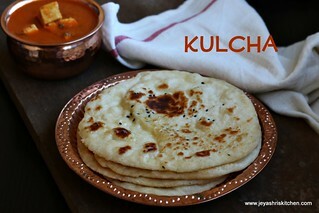 You can even serve with masala chaai or ginger tea . Very colorful and a lovely spread!